In a few simple steps you can create the perfect Music PC designed for use with industry standard music software such as Ableton, Bitwig, Cakewalk, Cubase, Finale, FL Studio, Pro Tools, Reason & Sibelius. 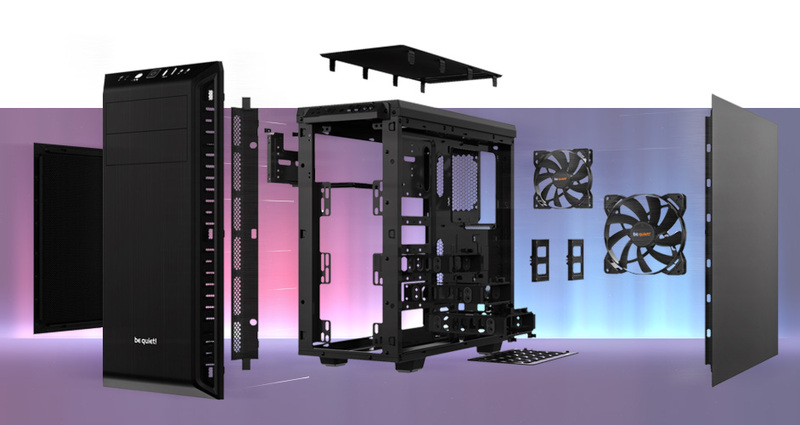 Our range of fully customisable Music PC systems offer high level performance and quiet operation and can be supplied in Tower or Rackmount formats. Whether you're writing music for TV, Gaming or you simply require a powerful DAW for your Home / Professional studio set-up you can rest assured our music PC systems will deliver the results allowing you to take your music to the next level. 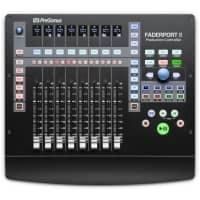 Using our configurator there is also an option to add accessories such as audio interfaces, midi keyboards, microphones, music software, studio monitors and computer furniture from our key pro audio partners. 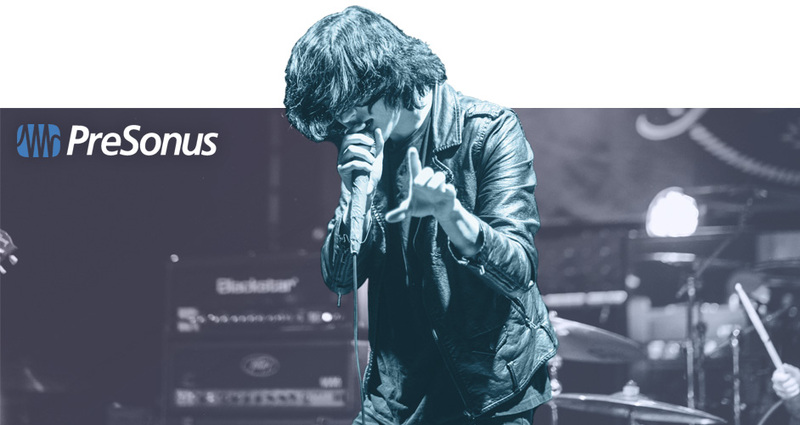 Your new Music PC is just a few clicks away! When you buy an Inta Audio Music PC rest assured you will not find any unwanted bloatware or unnecessary trial software the only software you'll find is your choice of operating system and any Music Software you have chosen. 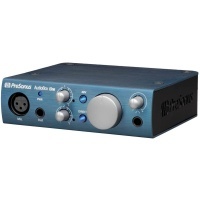 Send us your old sound card and DAW and we install and configure it at no extra cost. We can also accommodate a full VSTi and Plug-in install service for a fixed fee. Please speak to one of our advisers for a quotation. Each music PC system ships with a complete image backup of your entire system drive which includes your OS and any Music Software, Instruments or Audio interface drivers that you have purchased. In the event of a system failure, recovery is just a few clicks away and takes approximately 20 minutes to complete keeping downtime to a minimum. 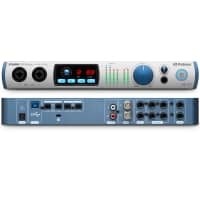 Buying a Music PC can be a daunting process; here at Inta Audio our key objective is to remove the stress and provide a reliable, quiet and powerful Music PC that delivers results in the studio Whether you are looking to start from scratch or upgrade we can offer you pre sales advice to ensure all your new and old items are compatible. 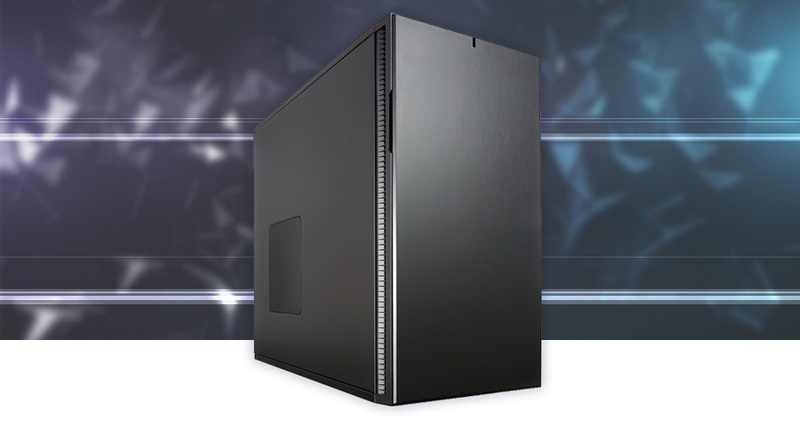 Once your new Music PC has been built we will call you to arrange a delivery date that suits. Our couriers DPD and Parcelforce can offer a 1-3 hour window so you are not left waiting around all day. We can also ship to 22 Countries across the EU and Worldwide. All computers are burnt in and stress tested at a 95% load using specialist software which stresses all the major sub components simultaneously ensuring your system is reliable and stable, Our technicians will then configure and optimise your operating system ready for music production. 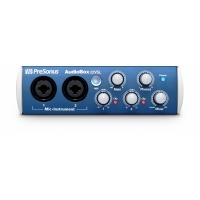 Founded in 1995, PreSonus® Audio Electronics, Inc., is a leading designer and manufacturer of audio-recording and live-sound software, hardware, and related accessories. 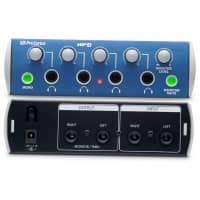 PreSonus's software microphone preamps signal processors digital audio interfaces digital mixers control surfaces, studio monitors loudspeakers , and other products are used worldwide for recording, sound reinforcement, broadcast, sound design, and Internet audio. 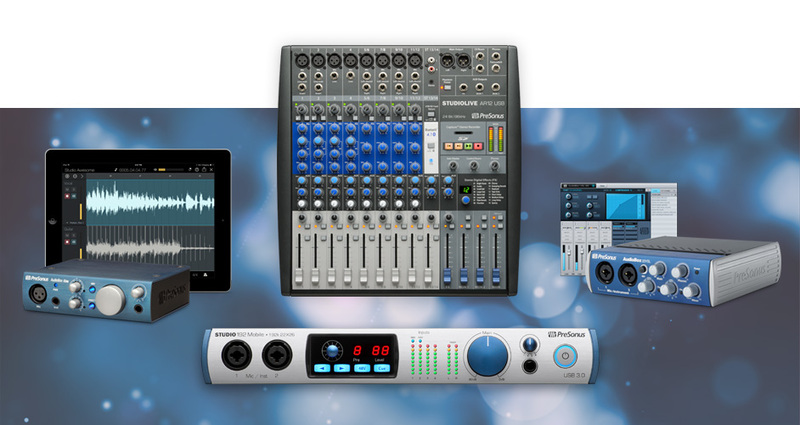 Today, PreSonus continues to develop a variety of innovative, professional, and affordable tools for the music-technology/professional-audio industry with special focus on tightly integrated hardware and software, providing systems with capabilities beyond those of hardware or software alone.